What Does Muay Thai Mean? Muay Thai which is also called Thai Boxing is a national sport and Thailand's traditional martial art. The game was invented many years ago as a type of close-fighting that make use of both legs and hands with the aim of taking done the opposition. 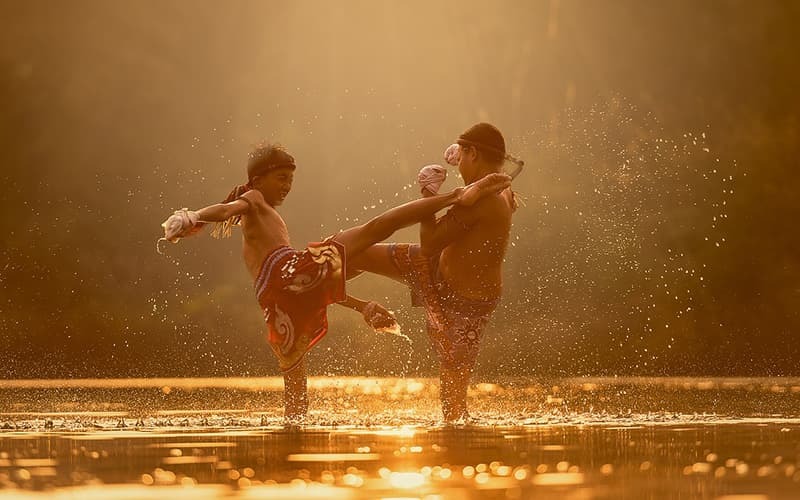 The sport became a global showpiece in the twentieth century as Thai fighters start featuring in Kickboxing, various rules matches, and matches Muay Thai rules across the globe. Muay Thai is popularly called “The Art of Eight Limbs”; and making use of eight points of contact, the body impersonate weapons of war. The hands represent the sword and dagger; the shins and forearms were toughened in training to serve as armour against blows, and the elbow to fell opponents like a weighty club or hammer; the legs and knees turn to axe and staff. The body operated as a single entity. The knees and elbows are continuously penetrating and looking for an opening while grappling and trying to spin the opponent to the ground for the kill. In traditional Muay Thai contests, a ceremonial dance known as the Wai Kru Ram Muay (typically shortened as Wai Kru) precede every match to show respect to one's teacher, parents, and the Monarch. Each bout goes for five rounds with 2-minute breaks after each round of three minutes. Therefore a match usually last for about 25 minutes apart from occasions of knockouts. For the stadium shows, there are typically 7-9 match-ups with the first 2-3 fights showcasing the youngest fighters. The main event is scheduled for the 6th to 7th battle, but it's worth getting to the venue early for at least the 3rd or 4th fight onward where the action picks up. Of course, if you want to get your money's worth, you should arrive before the first fight. In customary stadium Muay Thai contests, round one used to be slow because each fighter tries to get a feel of his opponent's grasp and smartness. The action naturally goes full-gear in round 3s and 4s and slows down again in round 5 when the winner is more or less already decided. 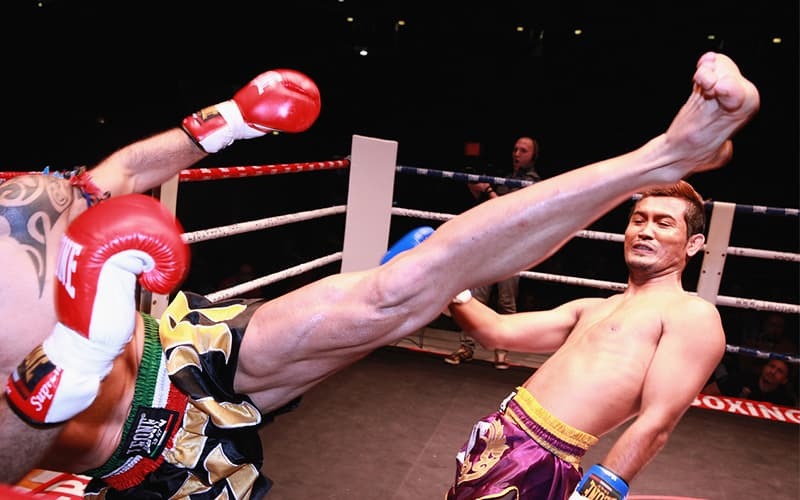 Muay Thai rules are sophisticated with an even more complicated scoring system. It will take a full article to explain the details of how a winner is decided, but the fights are pleasurable enough for what they are. This shows the levels, approximately lowest training periods necessary to attain the standards and the proper identification that should be put on at training sessions as well as competitions. Muay Thai is a very exceptional art of martial arts. Hence it is not shocking that the Muay Thai also plays the prominent role in many movies. One of the essential Muay Thai movies is undoubted “Ong Bak." The unusual moves and acts have made the movie famous globally. Another classic of the Muay Thai movies is the “Kickboxer” with Jean Claude Van Damme in the central role. But this is just an eye-opener. Because in addition to Chok Dee and Muay Thai Chaiya there are several other great Muay Thai movies which are shot for an exciting action film. If you have Western Boxing background, see yourself as being fortunate as you will be able to integrate all of your boxing methods into your Muay Thai game, except for your deportment, head movement, and boxing tempo. Road Work: Outside of your 'official' training hours is when you dedicate time to road work, also known as running. This is intended to help you improve your energy coordination and build up your overall cardio. At the beginning of the majority of Muay Thai classes, you will habitually start with shadow boxing. Shadow boxing happens in front of a mirror so you can look at your posture, footwork, and methods. Hitting Muay Thai pads are a vital element of Muay Thai training. In the majority of gyms, other students will have hold pads for you except if you are having a private class or training in Thailand. The heavy bag is a piece of equipment that is intended to give you a chance to improve your techniques and acclimatizing on your own time. Partner Drills: One of the most excellent ways of comfortably punching and kicking an opponent is to work on drills with a partner. Partner drills can help you gain confidence in your guard and will teach you how to defend inbound attacks. Contending in the ring is the concluding stage of a Muay Thai training regime. This is the decisive goal because it permits you to put everything you have learned in training to test and see how it applies to a real-life situation. As a newbie, the only thing you need is a pair of Muay Thai gloves, hand wraps, as well as athletic shorts (although Muay Thai shorts are the preferred choice). You can as well buy a pair of shin guards; nonetheless you won't be hurly-burly until you advance your basics first. The arrangement of Muay Thai training can be compared to Western Boxing techniques. 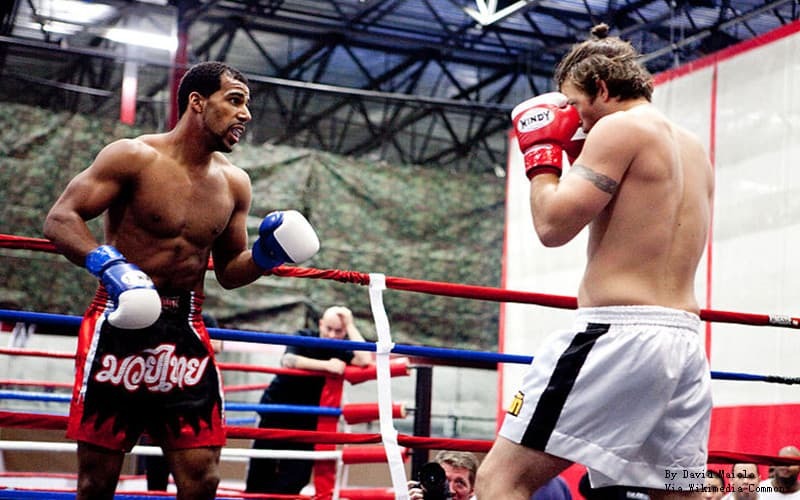 The diverse training elements are all designed to perfect specific areas of your Muay Thai game. Good gyms will integrate many of these fundamentals in training to guarantee that students cultivate a well-rounded game. Numerous training camp offer packages for beginners, Levels 1, 2, and 2-3. Thailand's most significant training camp is the Tiger Muay Thai. 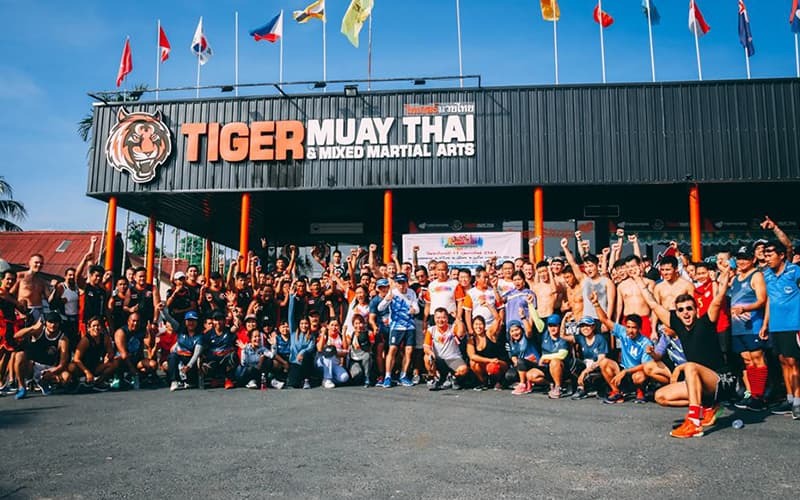 Tiger Muay Thai began with the idea of bringing quality and proper Muay Thai Training in Thailand to all levels of individuals. Now, the camp has turned into a home away from home for aficionados and expert sportspersons across the globe who comes for a variety of reasons. Tiger has more than 20 different types of programmes and with more than 150 classes running weekly, many concurrently and multiple times daily you'll be able to select and pick to fit your timetable.